For as long as anyone can remember, young women have vanished into the woods. Believing them to be weak willed and lured by demons, the zealous Mayor enforces rules to protect them: rules that render the village women submissive and silent, or face being ostracised. Emma’s only hope of a decent life is to be married by her eighteenth birthday, but her quick mouth and low social standing make her a poor prospect. 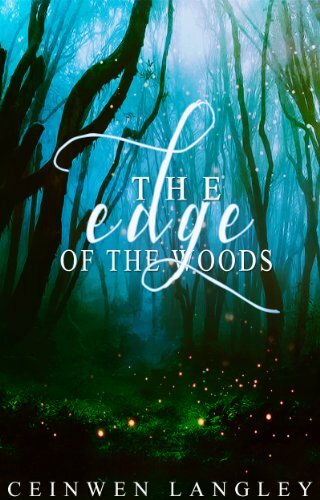 Lonely and afraid, she finds herself dreaming of the woods, and of a mysterious boy who promises freedom and acceptance if she’ll only step across the border into the trees. With her birthday fast approaching, she has a decision to make: run away from her future, or fight for it.